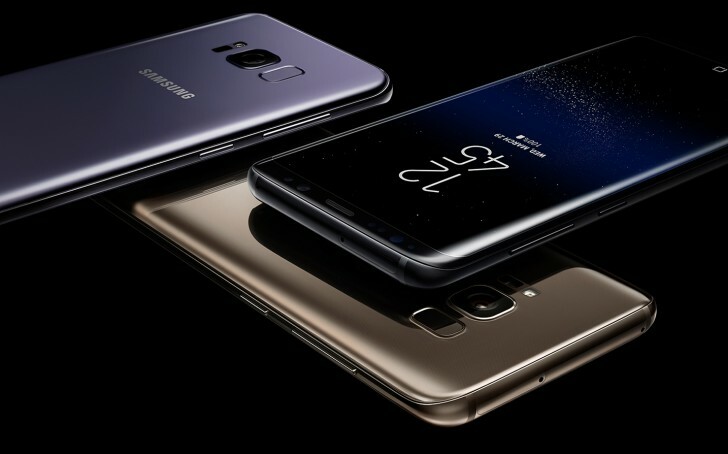 Reports in South Korean media are suggesting that the Samsung Galaxy S8+ is expected to surpass sales of the standard Galaxy S8. These reports are citing a Yuanta Securities report which says the annual sales of both flagship models combined is expected to hit the 50.4 million mark. The report further says that of the total 50.4 million units, the 6.2-inch Galaxy S8+ will have a share of 53.9%, or 27.1 million units. The device recently received its first update, which brought along Android security fixes for April. It comes in 64GB and 128GB storage options - the latter one is currently facing supply shortages.